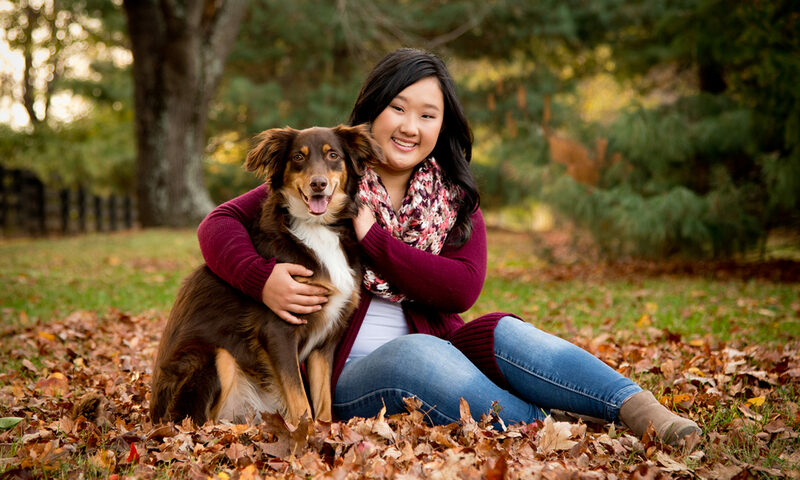 Senior Class of 2019… Let us customize a senior session just for you! You choose how many outfits and what location for each outfit. Included location options are Keeneland, The Ashland Henry Clay Estate, Downtown Lexington, and in-studio. Have your own special spot in mind? We will be happy to photograph there for an additional fee. Please call the studio for details. 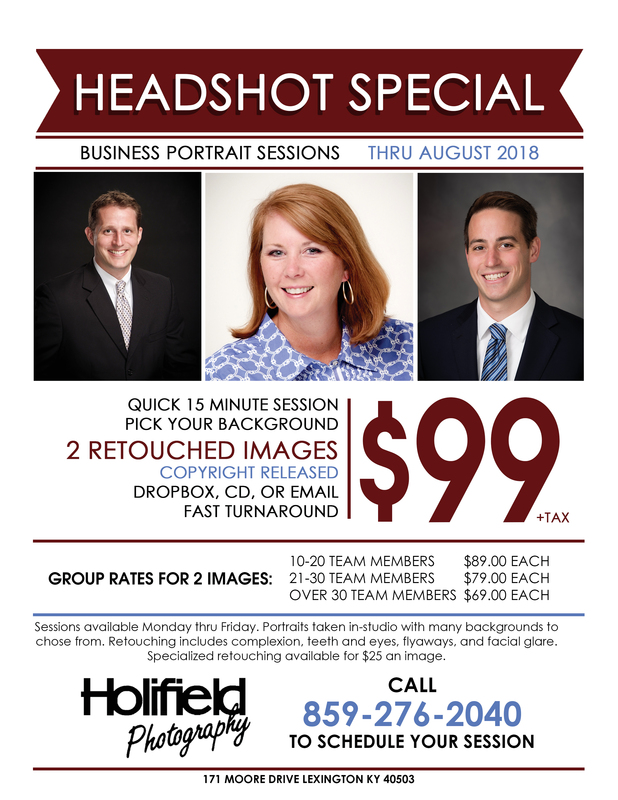 All sessions require a portrait credit. 50% of your portrait credit is due at the time of booking the appointment with the remaining balance due on the day of your session. The ENTIRE amount is applied towards your portrait order.